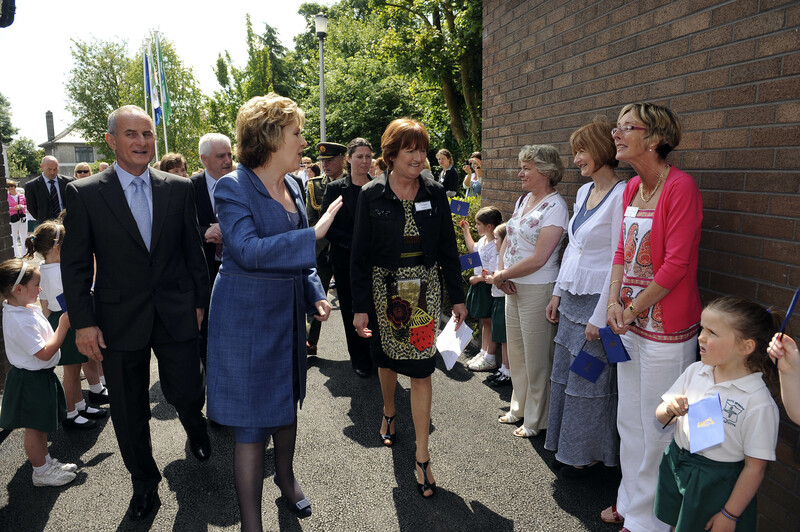 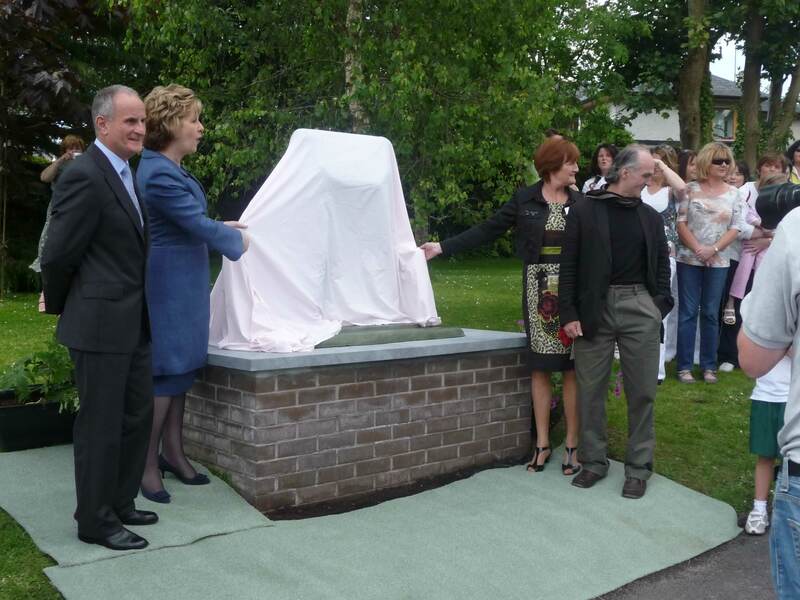 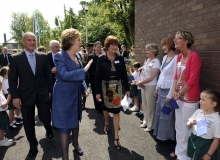 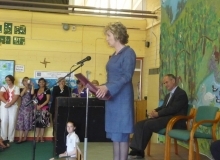 Scoil Bhríde, Eglantine was opened in 1959. 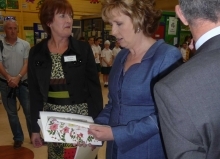 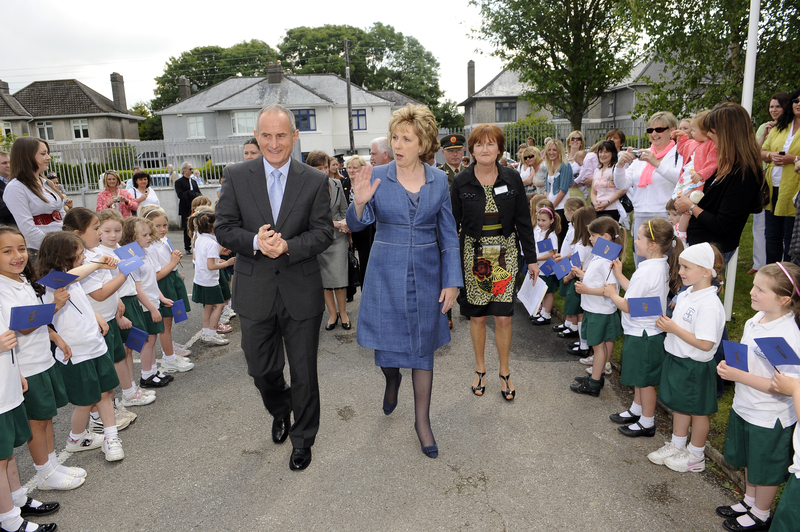 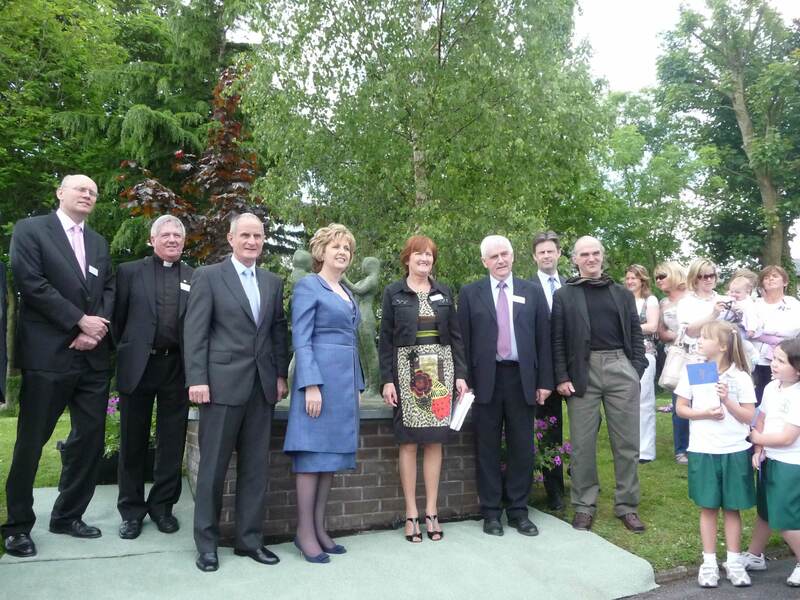 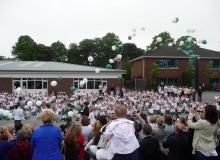 In 2009 we organised a number of events to celebrate our 50th Anniversary. 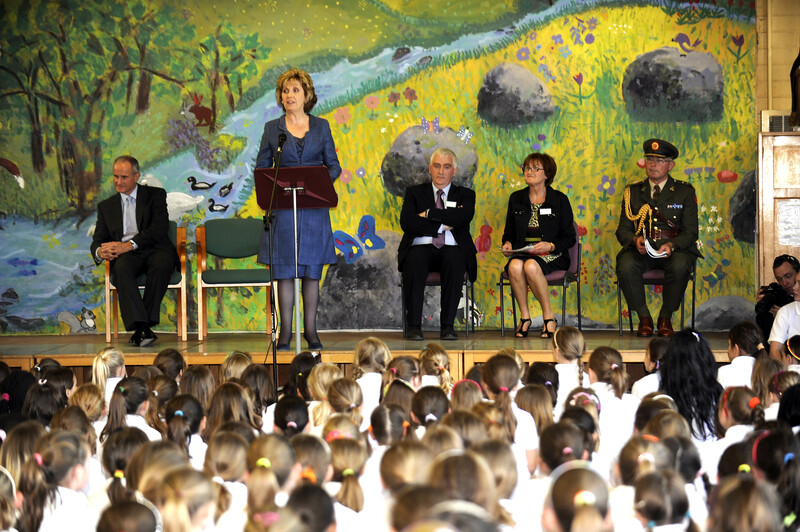 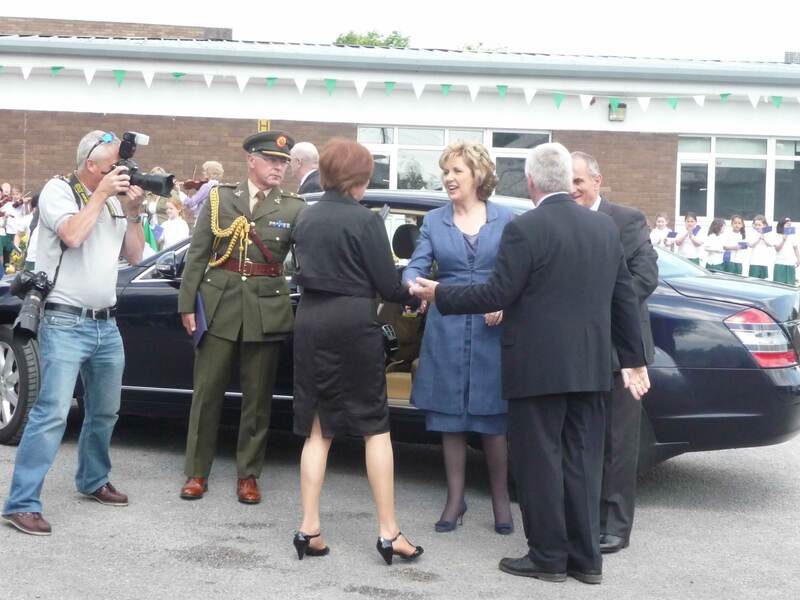 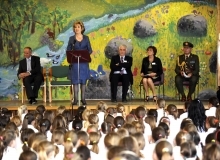 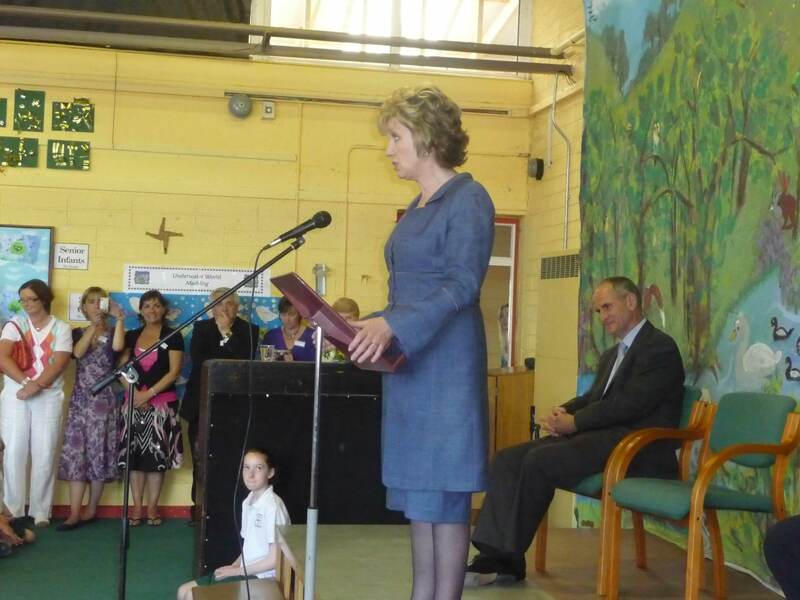 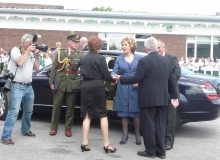 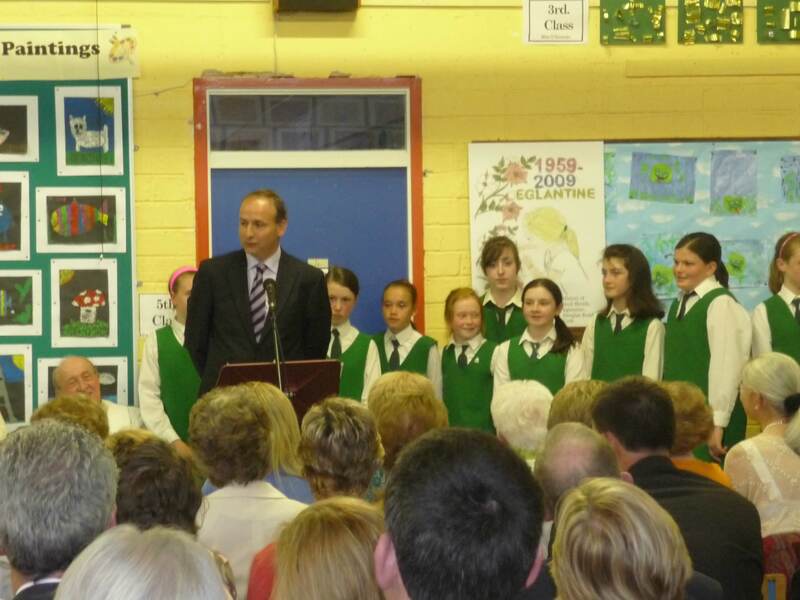 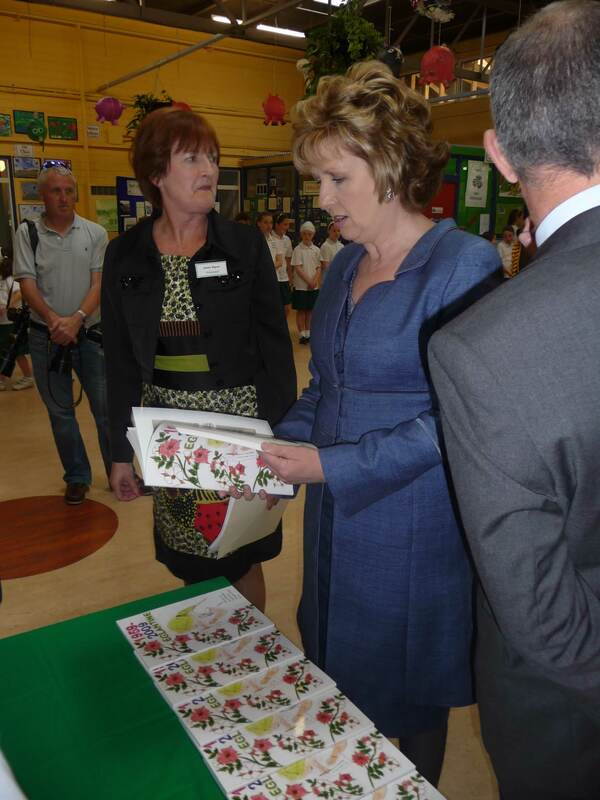 We had a mass in the school and on the night Minsiter Micháel Martin launched our history book. 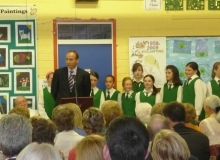 Many past pupils attended and noted the many changes and indeed the things that hadn’t changed that much! 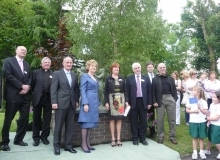 On June we had a day of celebrations for the pupils in school. 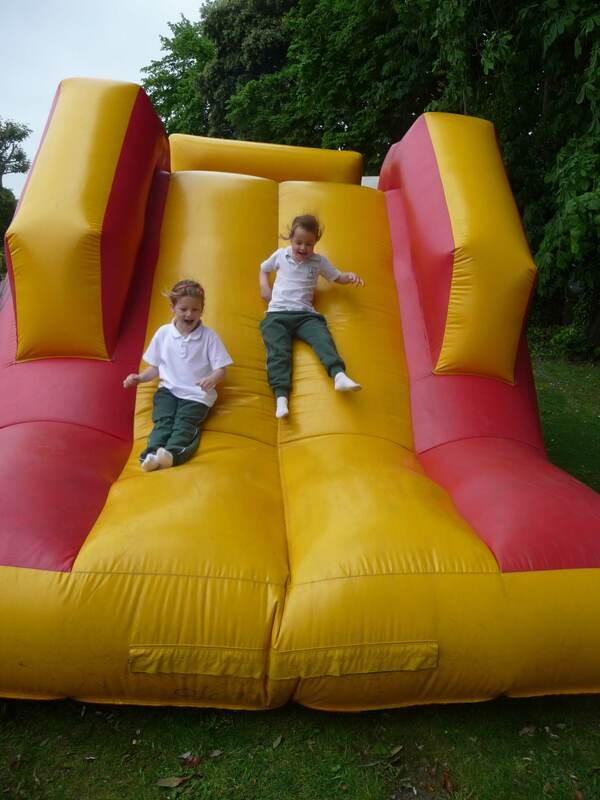 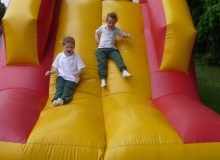 The Eglantine Parents’ Association organised bouncy castles for the day. 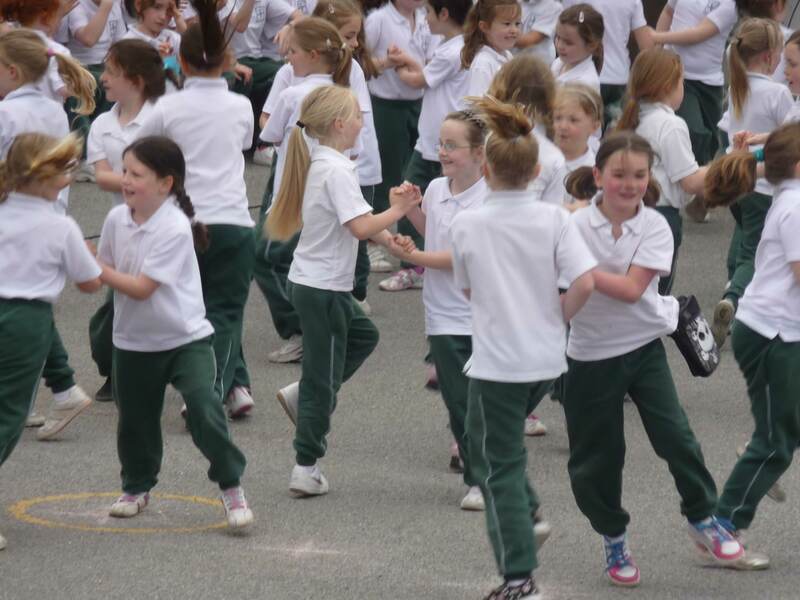 We all got treats of ice-cream and chips, again organised by the EPA. 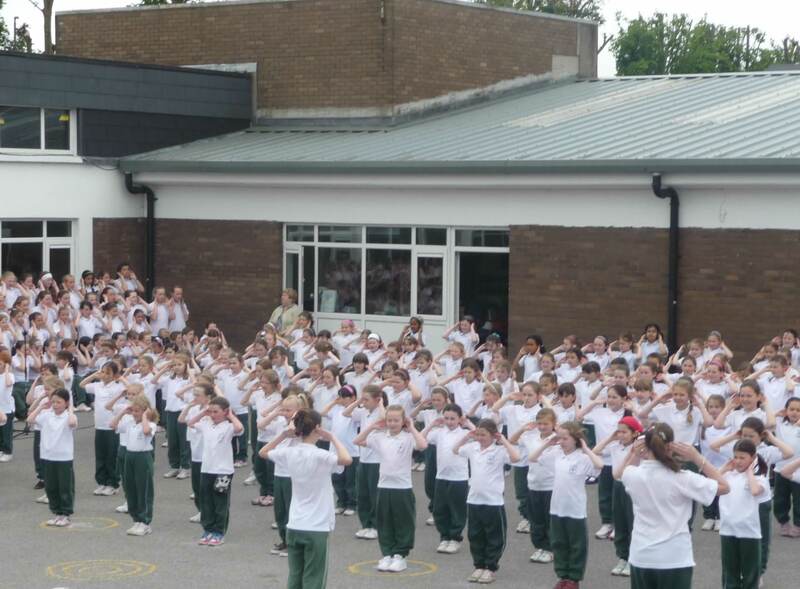 5th class put together a fashion based on the fashions of previous decades. 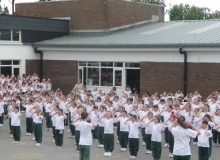 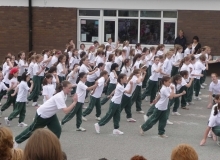 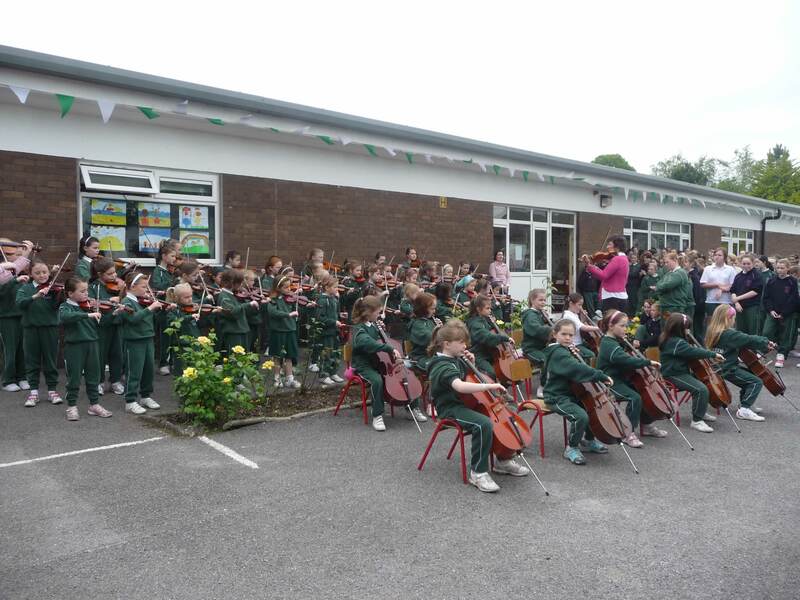 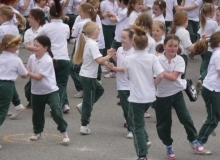 One of the highlights involved the entire school performing a dance arranged by Ms. Trish Fitzpatrick which took place out in the school yard. 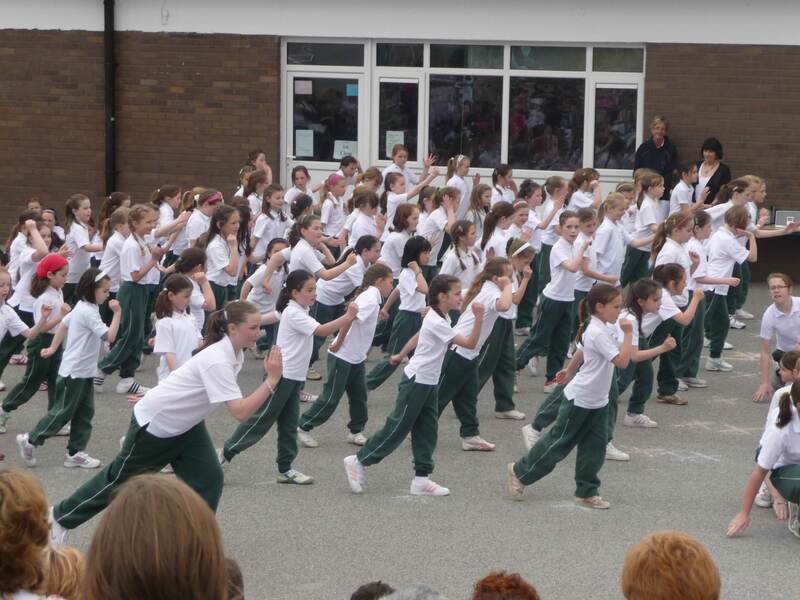 It was fantastic to see 650 girls all taking part!